Let us know if you’d like advanced copy of our latest book on SRSD mini lessons here! thinkSRSD is the community of teachers and researchers who use and study SRSD. We offer SRSD in-person professional development and e-learning courses taught by teachers with decades of experience using SRSD. 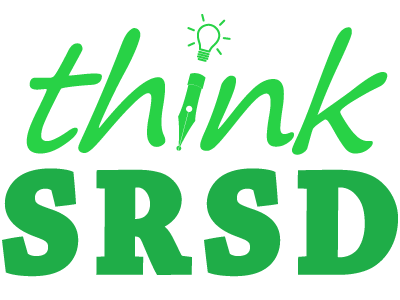 The teachers of thinkSRSD have taught SRSD courses for over 10 years, since offering the very first course in SRSD in 2008.